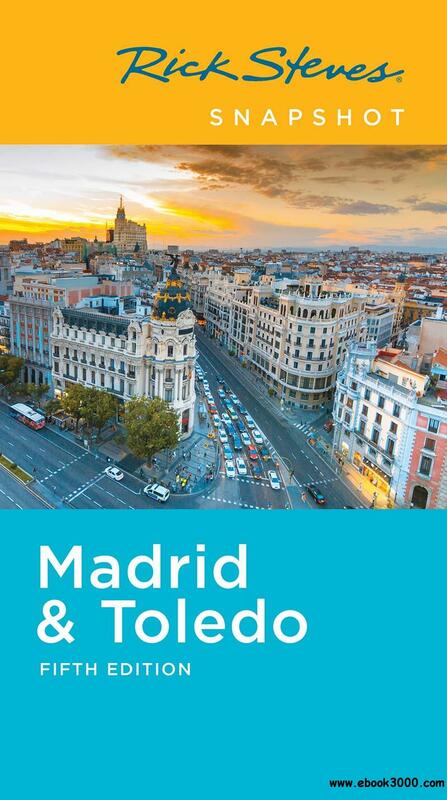 In this compact guide, Rick Steves covers the best of Madrid and Toledo, including tips on arrival, orientation, and transportation. In Madrid, visit the masterpieces of the Prado Museum, and explore the Royal Palace. Or visit Toledo's vast Cathedral or Alc��zar. You'll get Rick's firsthand advice on the best sights, eating, sleeping, and nightlife, and the maps and self-guided tours will ensure you make the most of your experience. More than just reviews and directions, a Rick Steves Snapshot guide is a tour guide in your pocket.